I like the no nonsense attitude of North Country spider flies. They are stripped to the bone, but still maintain a fabulous grace and style. 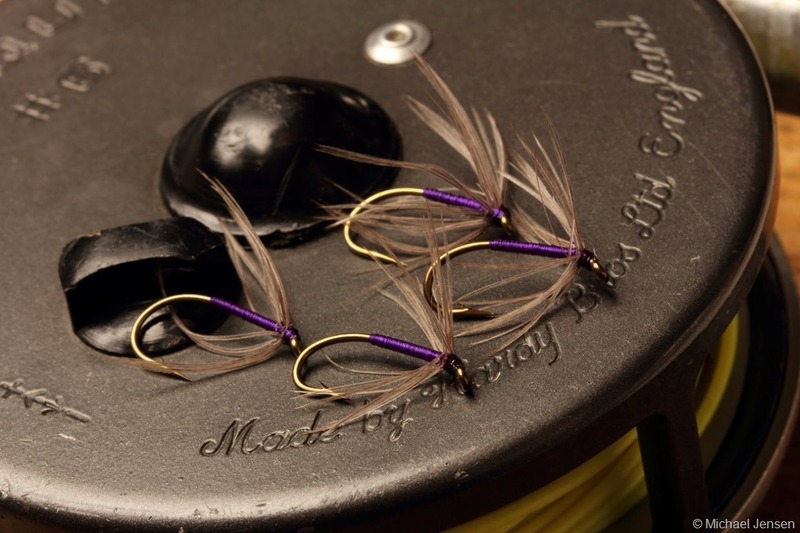 Classics like Partridge & Orange and the beautiful Snipe & Purple are two of my favorite spiders. On the Snipe & Purple I often use natural blue dun hen hackle or hen saddle (soft patch) as substitute for the snipe wing covert feather. 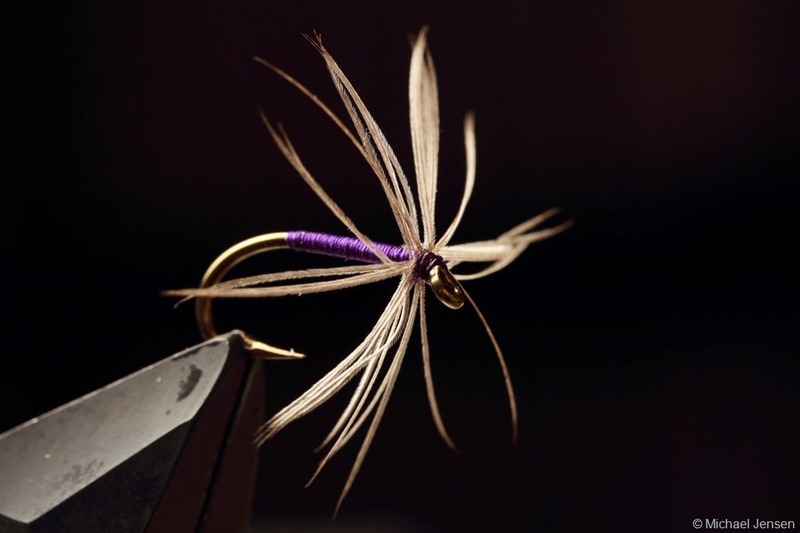 A feather and some tying thread. These spiders relay on few materials – but used to great effect, especially when fished dead drift in a fast flowing stream.